Join us for our 4th annual fundraiser benefiting BC Search and Rescue. 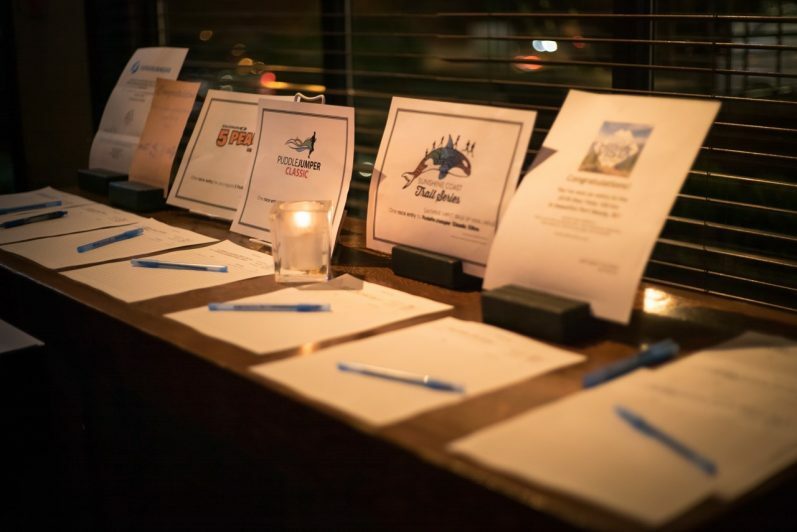 Tickets are just $25 (plus fees, including gratuity for restaurant staff), which includes a beer from East Vancouver Brewing, appetizers (until 8pm, vegetarian options included), live music, door prizes, and the change to bid on some great items in our huge silent auction. Proceeds will be donated to volunteer SAR around the Lower Mainland and Sea to Sky Corridor. Last year we raised almost $7,000! Silent auction will be closing at 8:30pm, along with our 50/50 draw, but you’re welcome to stay and party as late as you’d like once the event ends. Watch a video from last year’s event from our YouTube channel below.